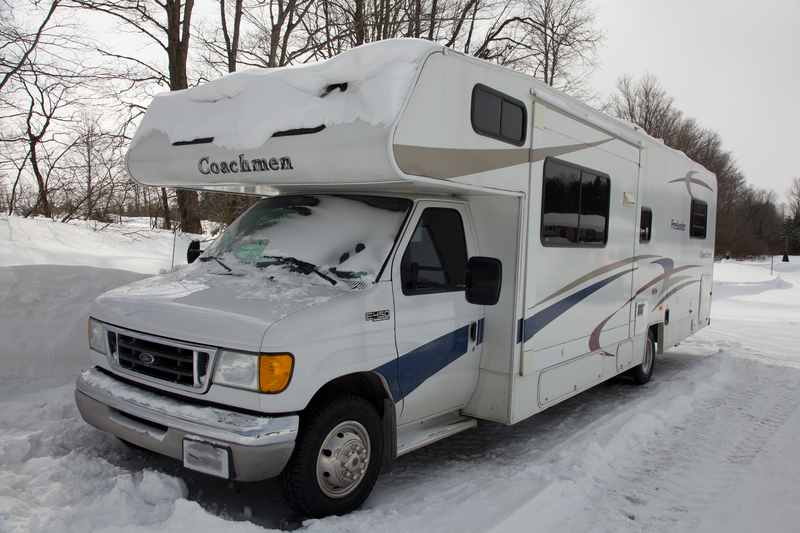 Over a year ago we had a vision, and that was to drive around Canada in a Motorhome. It could be said that this type of travel is reserved until retirement, but sometimes I think we live life backwards. So much of our ‘prime’ years are spent working. Plans to travel, do our bucket list, ‘live life’ is saved for a time when we may no longer be capable. We decided that whilst we are fortunate enough to be in good health, we should do something big! And what’s bigger than sitting behind the wheel of a bus like contraption? So the big news is that we have our new home. 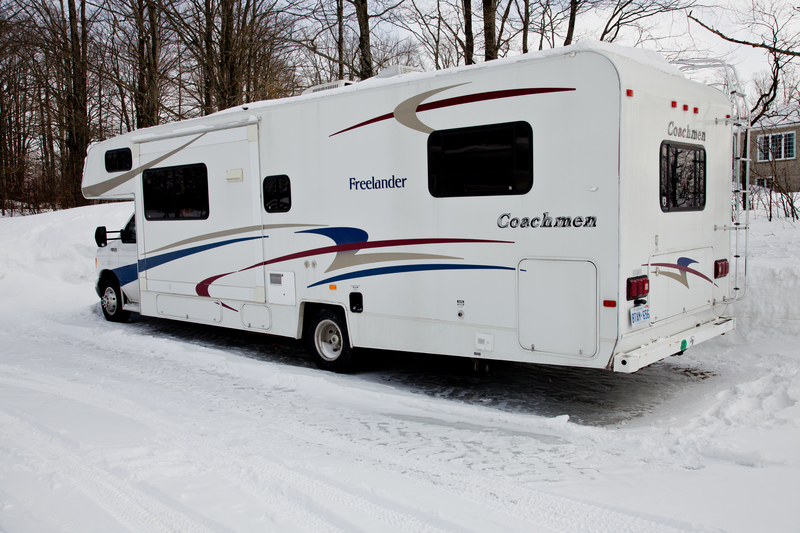 We’ve picked up a 2004 31ft Coachman Freelander and I can confirm that overtaking/passing is now a thing of the past, and downhill skiers move quicker than us. I can also breakout my very old New Kids on the Block cassette tape to play in our vintage cassette player. 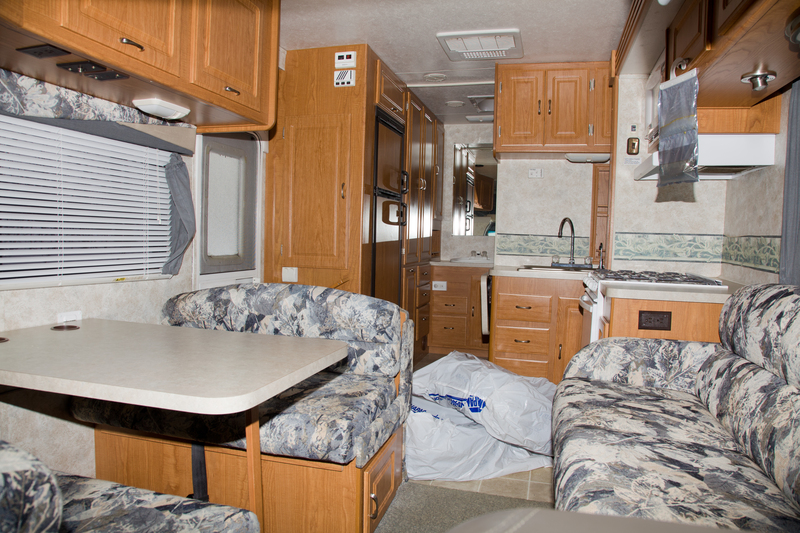 Fit with a queen bed above the drivers cabin, king bed in the back, and a great slide to give some extra room in the living area. Good storage underneath, an awning on the passenger side, and rooftop access. Plus 6 brand new tires for safe driving! Looking back from the drivers cabin, this is our living room and kitchen (excuse the spare tires)! !